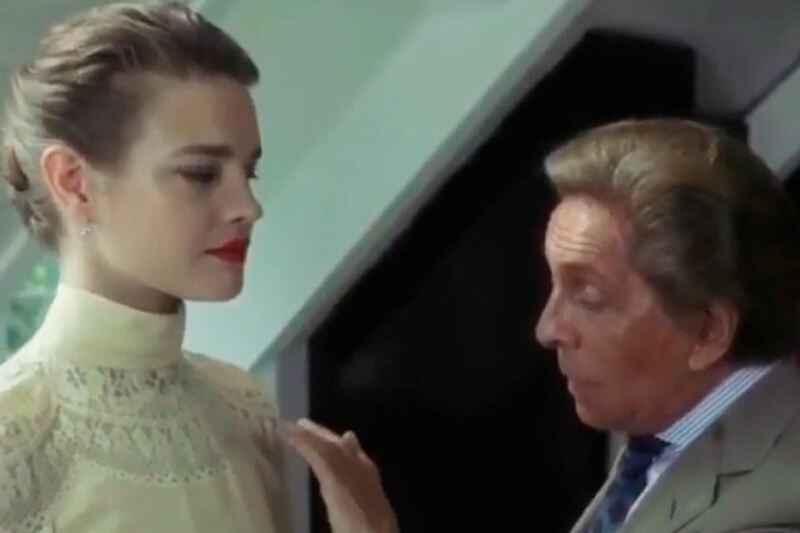 Natalia Vodianova put on a dress of Jacqueline Kennedy. Supermodel Natalia Vodianova has shared on her Instagram a video clip in which she tries on a wedding dress with lace. Fans of "Russian Cinderella" thought that Natalia and her common-law husband, Antoine Arnault are going to get marred! But it's not. When in the frame appears the legendary Italian designer Valentino Garavani, it becomes clear that Natalia Vodianova acts as a model. But a luxury cream dress on her - the real story! 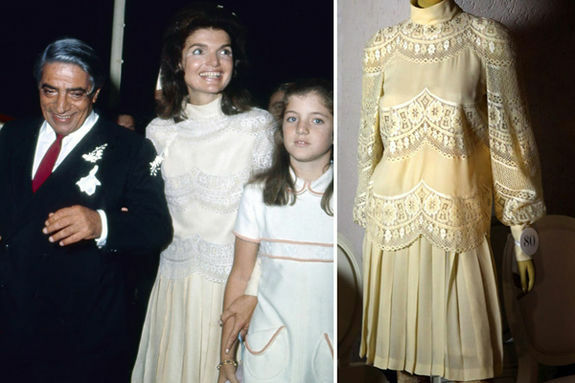 It turned out that it is a wedding dress that Garavani created for the wife of the president of the United States John F. Kennedy, Jacqueline Kennedy. In this dress she married a second time in 1968. Jacqueline's husband then became a billionaire, a Greek shipowner Aristotle Onassis. - This is a landmark Valentino wedding dress, designed for Jackie Kennedy, lined with lace, to radiate elegance and femininity - wrote the famous couturier. - Unbelievably beautiful. Face, dress, hairstyle, lipstick. Perfect. Bravo! - What beautiful you are! Recall, the former first lady of the USA became a style icon in the 60s. All that Jacqueline wore immediately became the trend of fashion world. Valentino Garavni is now 85 years old. At the time, he created the dress for many celebrities. Among the clients of the couturier: Elizabeth Taylor , Jennifer Lopez, Princess Diana and others.